We can't wait for our 17th season at Boss Academy! We look forward to welcoming our students beginning Tuesday, September 4! Drop in to visit our studio, meet our director, and register for fall classes in dance, acting, voice, tumbling and musical theatre! There is Something for Everyone at Boss! Over 50 Boss Academy of Performing Arts students and 150 family members travelled to Walt Disney World Resort in June to perform at the Marketplace Stage at Disney Springs in the Walt Disney World Resort in Orlando! This is the third time that studio owner KathyJo Boss and her students have been invited to perform at Walt Disney World, previously performing at the Marketplace Stage in 2012, as well as the exclusive Theatre of the Stars in Hollywood Studios in 2015! 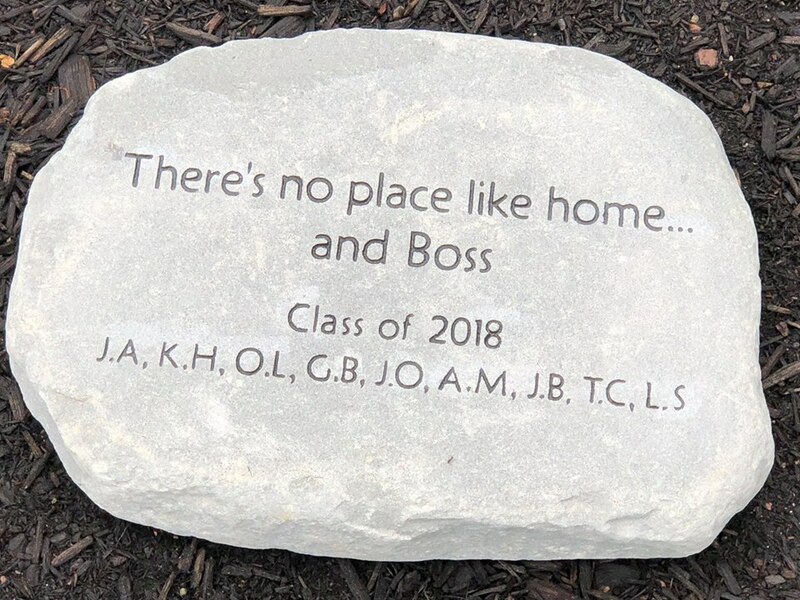 What a beautiful gift from our seniors! Love this and will miss them all! Thank you to our Boss Alumni who come back each year to perform with our teachers and seniors! We LOVE having you back on the stage with us! Thank you seniors! We have been so blessed to have you at the Studio for so many years and you will be greatly missed! 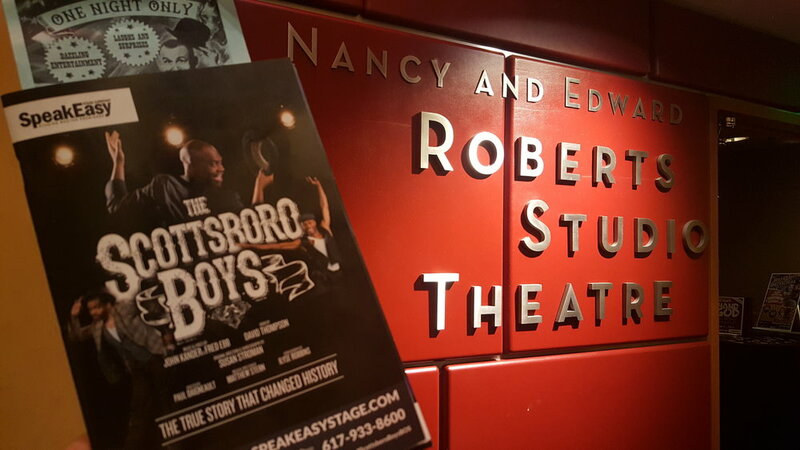 Boss Alumni Darren Bunch is currently portraying Scottsboro Boy Andy Wright in the SpeakEasy Stage Company production of "Scottsboro Boys". Darren is a 2010 graduate of Boss Academy of Performing Arts where he took voice, acting and dance classes. 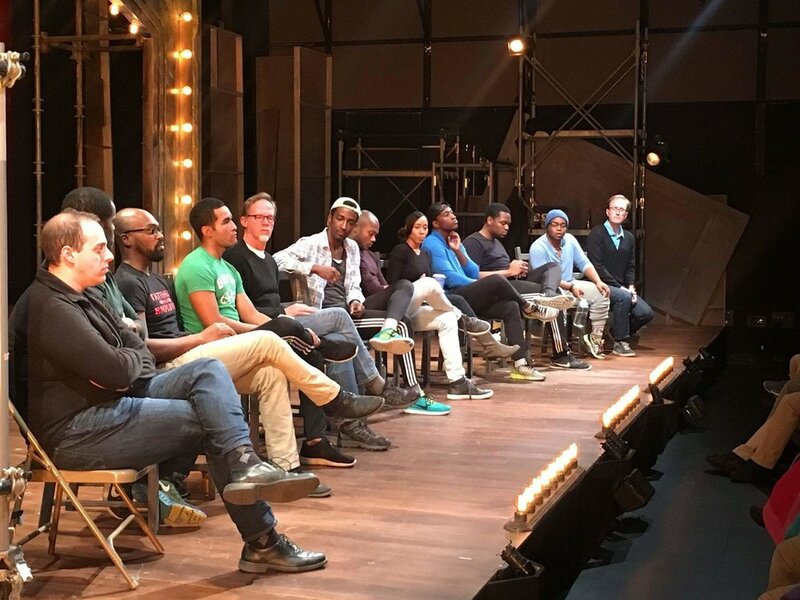 We were privileged to attend a production of the show and see another Boss alumni shine! We are jumping for joy! Classes begin 9/6! If you haven't registered yet, you can still do so online - register now! Thanks to the Whitman-Hanson Express for coming out to check out our Shrek the Musical, Jr. rehearsal! HANSON — Since its release in 2001, “Shrek” has been a must-see movie for almost every family. Now, one local group is bringing it to the stage. Instead of spending their summer poolside, dipping their toes in the water, the students attending the summer musical theater program at Boss Academy of Performing Arts, located at 783 Main St. in Hanson, have been on their toes, working tirelessly to make their upcoming performance of “Shrek: The Musical, Jr.” a success. 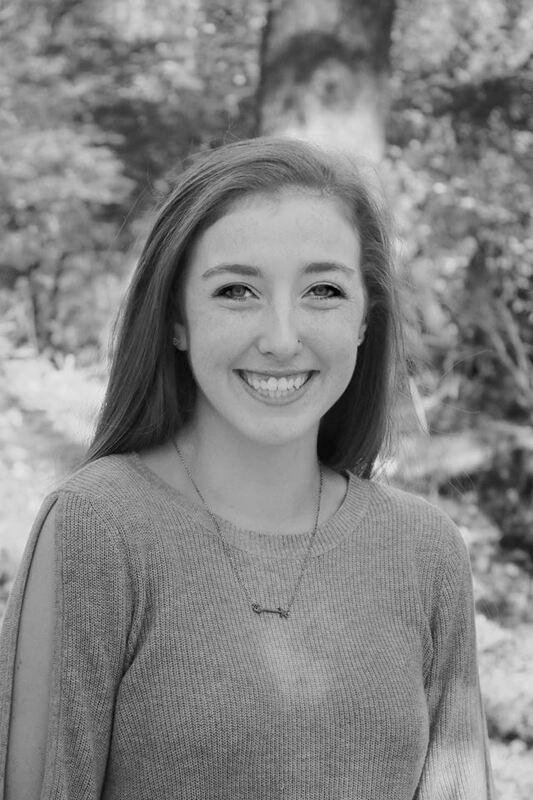 For the past three weeks, the cast has worked with the staff on everything from practicing their lines to learning how to tighten the straps on their costumes. The show, “Shrek the Musical Jr.,” will take place at Hanover High School on Saturday, July 30. The first performance will start at 3 p.m. and the second at 7 p.m. Admission will cost $10. 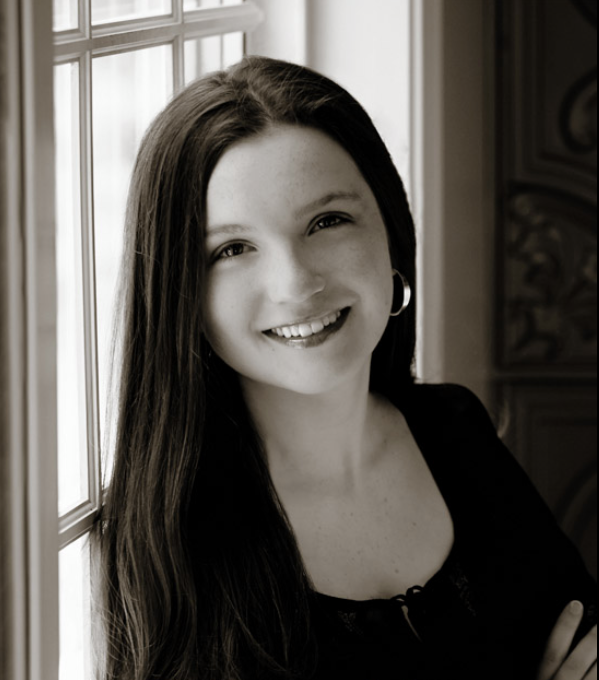 KathyJo Boss, owner of Boss Academy of Performing Arts, is a New York University graduate with more than 35 years of performance training and experience, including Broadway, national musical theater tours, network television, motion pictures and entertainment industry production. Boss said this is the first time her studio will perform “Shrek,” which has her looking forward to this event. Boss said she believes in picking “Shrek,” it allows her studio to fully display the array of talents her students have to offer. Michael Gorman of Hanson, as lead character Shrek, tries to get a reaction from his love interest Princess Fiona played by Alexis Moulthrop. 'Morning Person' is performed by the cast during rehearsal Tuesday morning. From left to right: Caseley DiMestico, Tyler Godbout, Grayce Brown as Lord Farquaad, Emma Rogers and Kaylee Diehl per form a number. Jacob Hill as The Knight threatens Pinocchio played by Britney Fortune of Hanson. Congratulations to Boss alumni and instructor Miss Patrice on her recent wedding! So many of our Boss family was in attendance to celebrate with Stefan and Patrice! Boss Academy is pleased to present Shrek the Musical, Jr.! And that's a wrap on Mission Space! It was a great voyage and we are so proud of all of our performers. Thank you to all of our parents, friends and families that came out to see the show - you were great passengers! For some performers, this was their first show and for some, it was their last. We will miss our seniors! Thank you for a wonderful tribute performance! Congratulations to our 5 and 10 year students and their families - it has been wonderful to have you as students for so long! We hope to see our students over the summer at Summer Intensive, summer classes or our summer production of Shrek! 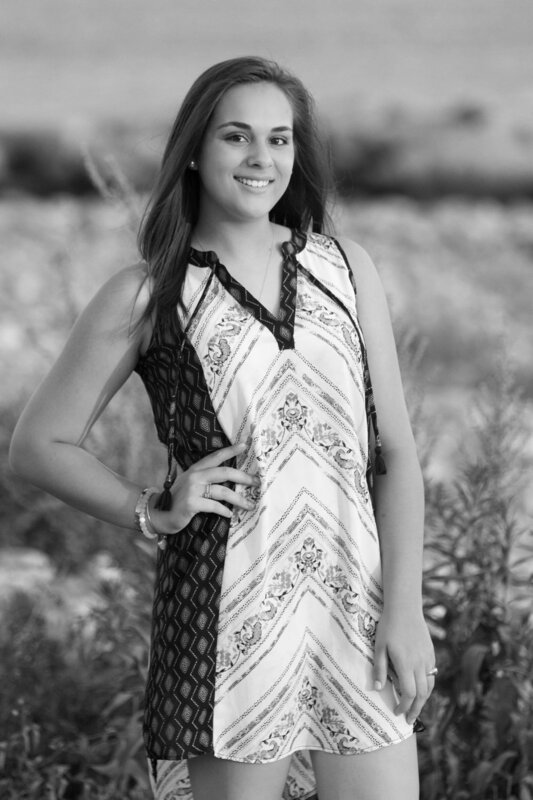 Congratulations to Boss performer Caroline Poth! 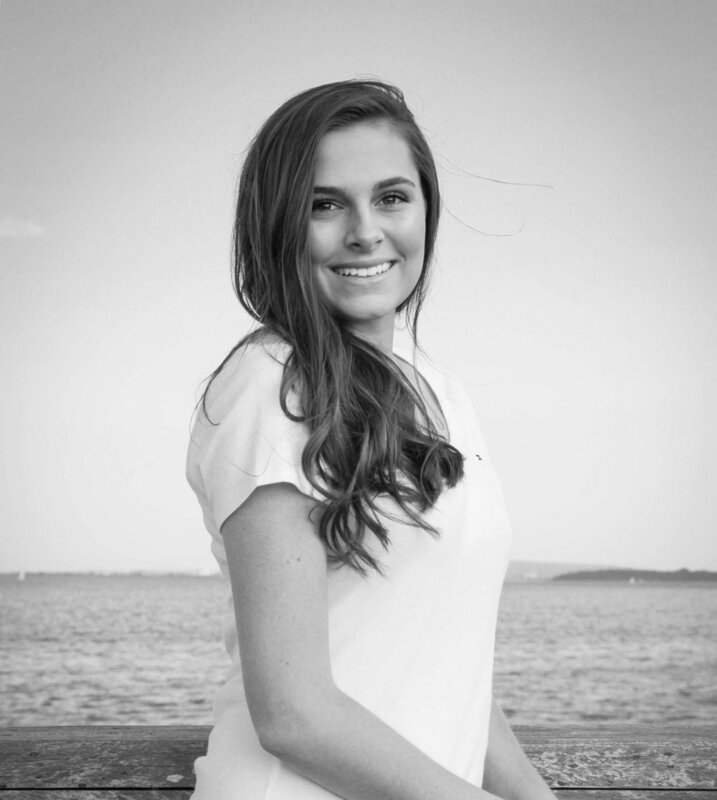 She competed in the MA & NH YMCA 2016 State Championships and won Xcel Bronze Level GOLD MEDALIST for Balance Beam and SILVER MEDALIST for her floor routine. Way to go Caroline! 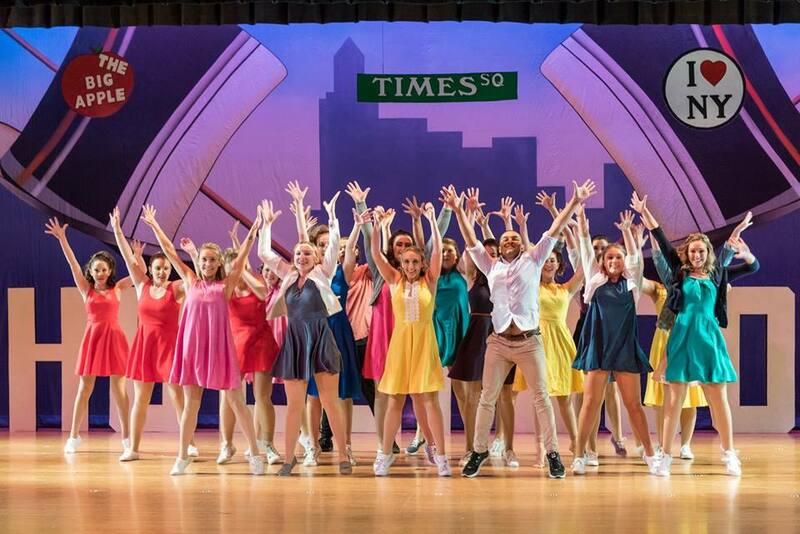 Good luck to our Boss performers who are taking the stage at Hanson Middle this weekend for the production of "High School Musical"! 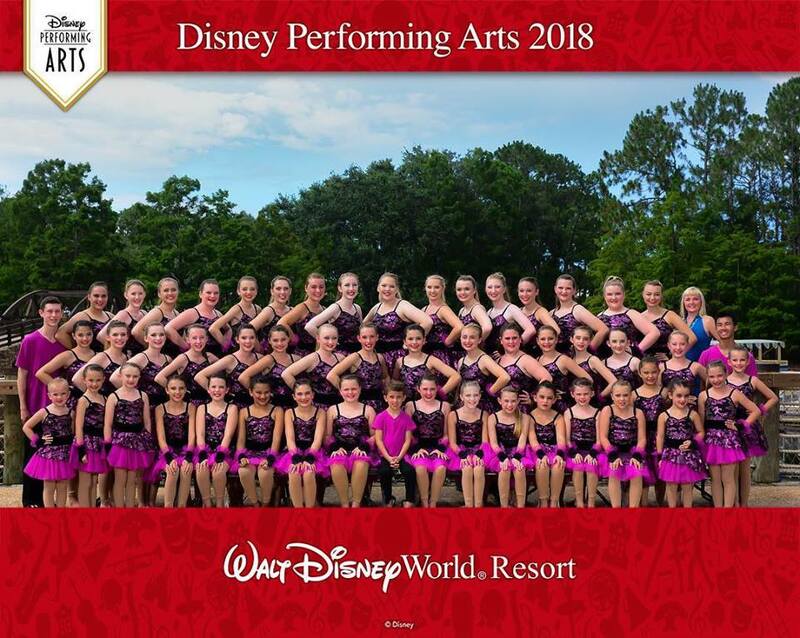 Forty-four dancers and their families from Boss Academy of Performing Arts in Hanson traveled to Orlando to perform at Walt Disney World Resort in June. The performing arts students were invited to showcase their talent at the Theater of the Stars at Disney’s Hollywood Studios. The stage is home to the live Disney show “Beauty and the Beast” and Boss Academy was one of only three groups invited to perform there this year. Opening with their platinum award winning number “Hot”, the students ages 7 – 18 performed a forty-five minute production - “Fire and Ice” - featuring original choreography by studio director KathyJo Boss and her creative team, as well as two vocal performances. 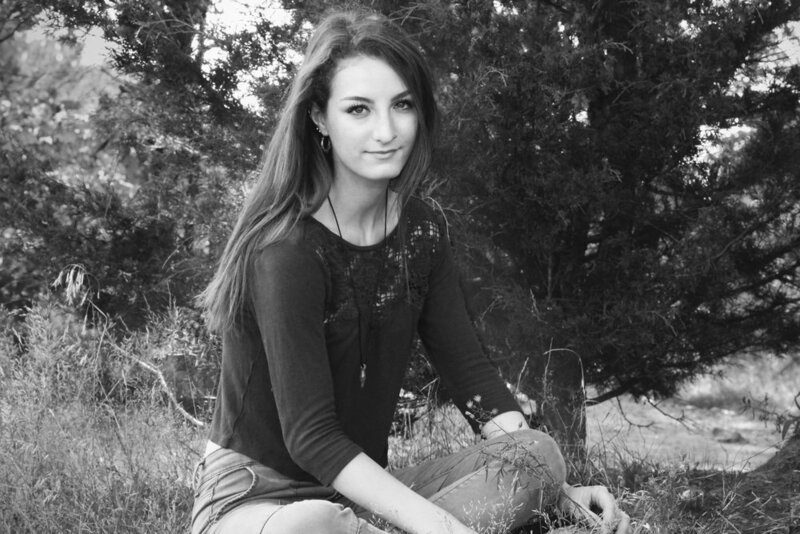 “Our students work so hard all year in their dance, acting and voice classes. It was wonderful to see it all come together on a professional stage in such a special place. Our Boss family made lifelong memories at Walt Disney World and I am so proud of their dedication to making it happen,” said KathyJo. After opening a brand new state-of-the-art studio last summer, Boss Academy is set to start it’s 14th season in Hanson. Since 2002, Boss has trained students the highest level of performing arts instruction. Classes in dance, acting, voice, musical theatre and tumbling create the foundation for actual careers in stage, television and film, where many Boss alumni now work. 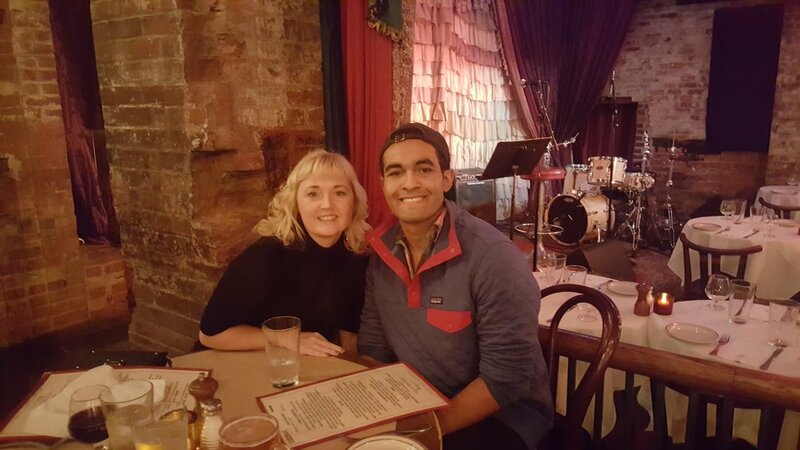 “Whether my students go on to perform on Broadway or work in the industry like I did, or just want to gain confidence and maintain a healthy lifestyle, I look forward to personally guiding them to wherever they want their dreams to take them,” said KathyJo. KathyJo Boss is an alumnus of New York University and has over 40 years of performance education and experience. Appearing on Broadway, television and in film, some of her credits include Cabaret and the Tony Awards. KathyJo has worked with celebrities like Matthew Broderick, Nathan Lane, Martin Short, and George Carlin. She is married to State Representative Geoffrey Diehl and they live in Whitman with their two daughters, Kaylee and Emily. Since 2002, Boss Academy of Performing Arts has been providing the best in performing arts training! After 12 years in Hanson, we are excited for our brand new, state-of-the-art studio! 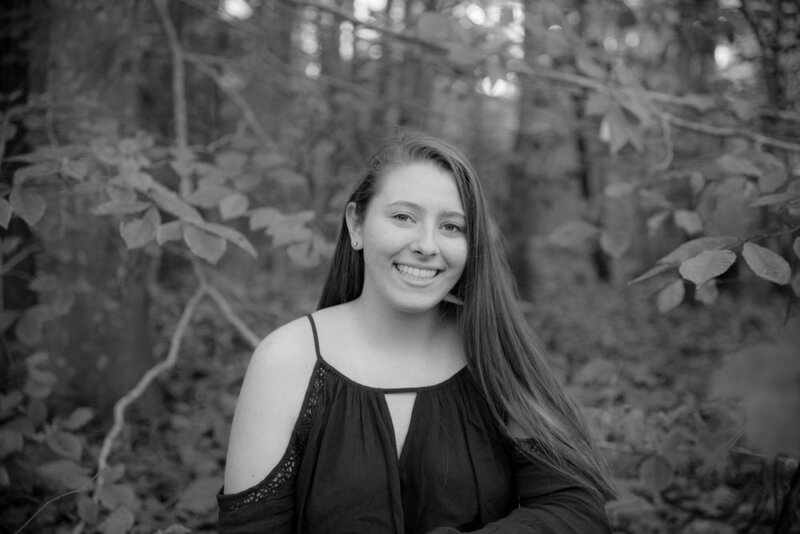 Read our feature in the Whitman-Hanson Express! What a weekend for Boss Academy of Performing Arts! We had the top OVERALL score, on both days of competition, with our Platinum winning performances! And title winners in ALL age categories! We are so proud of our team, their performances, hard work, commitment, great attitudes, and their character. It was a terrific way to end our competition season! In case you missed it, over 100 students performed in two spectacular shows at the Halifax Country Club on February 1. Voice soloists, actors and dance soloists and duets took the stage to perform for two packed houses - showcasing their talent and self-confidence. Congratulations to the Boss Academy Dance Team! Boss Academy took many first place awards in several solo, duet, small and large group categories at Revolution Talent Competition.